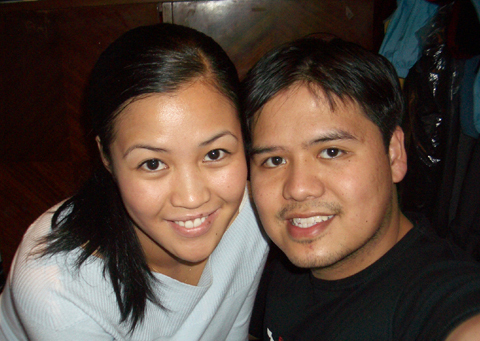 December 25, 2004 - Saturday at 15:00 we got married at F. Manalo chapel in San Juan, Metro Manila Philippines. 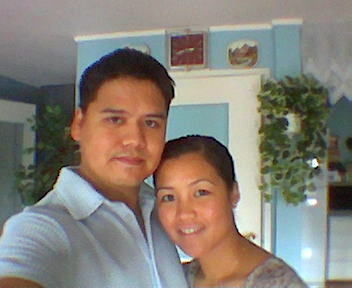 This day was our special moment where we celebrated our love for each other and exchanged our vows before God. A day we will never forget that was filled with so much joy and happiness. Thanks to all our friends and family who witnessed our special day. 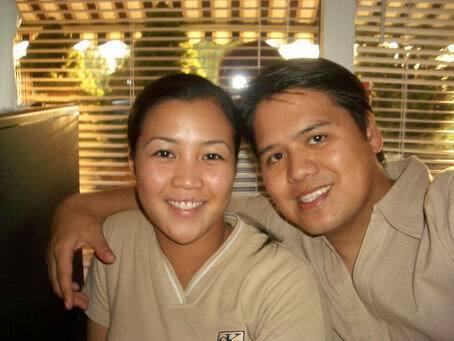 We are leaving today to get married in the philippines. 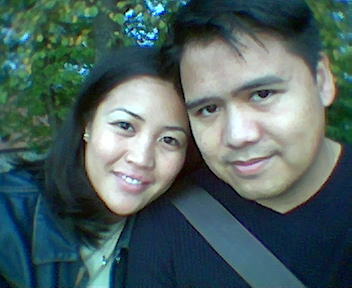 Today is our departure from norway towards the philippines to get married on the 25th of December at F. Manalo Chapel. 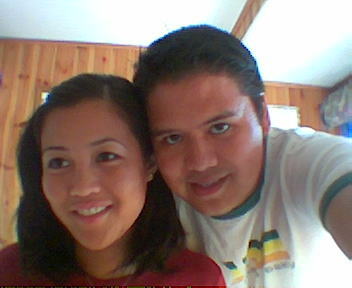 On the 5th of January 2005 we will go to Hong Kong for two nights and after that to Honolulu, Hawaii for our honeymoon. We wish all our friends and families a happy new year and updated pictures from our wedding and honeymoon will be added to this homepage when we return. This will be our last kadiwa activity! Last sunday we had our last kadiwa activity. Next month we will be in the buklod organization. 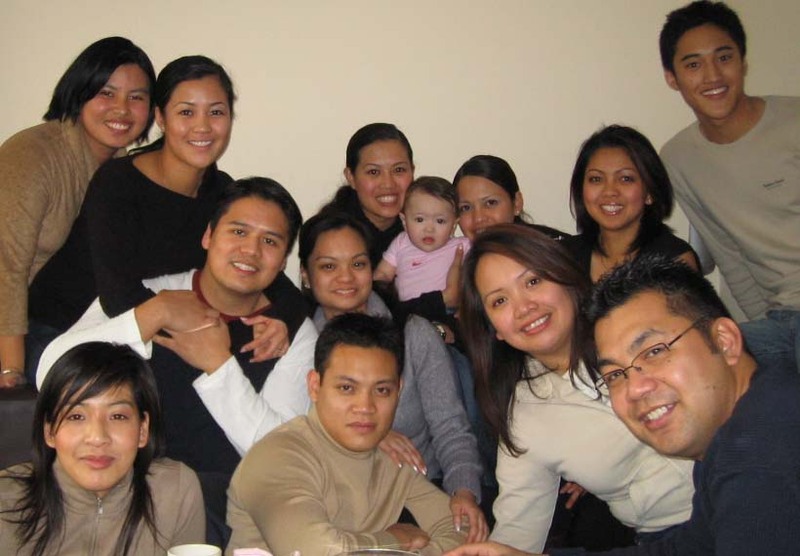 There are some new pictures in Oslo album from our Christian Family night and our kadiwa/binhi dinner. 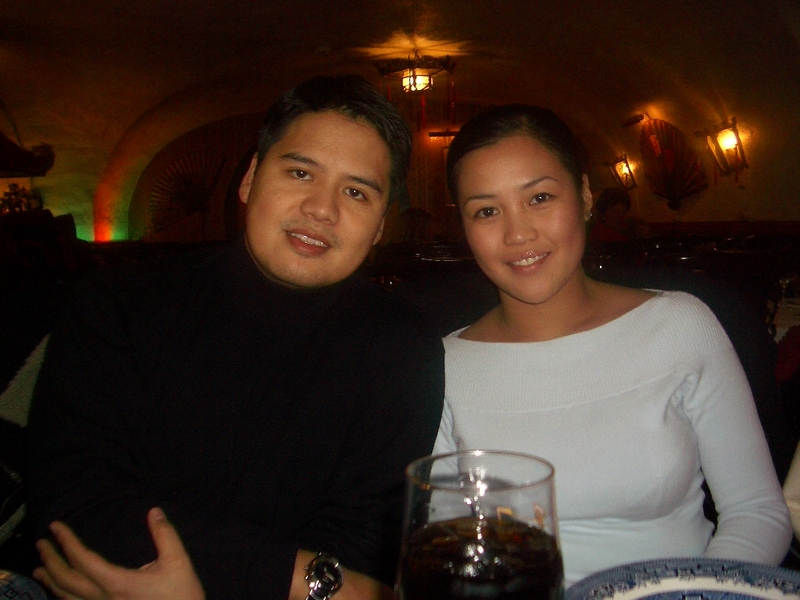 We are in the Philippines to prepare our wedding. Check our manila and mindoro photo album for new pictures! We will update these albums as soon as we can. New album and some new pictures! Changed our photo gallery so it is easier to navigate. 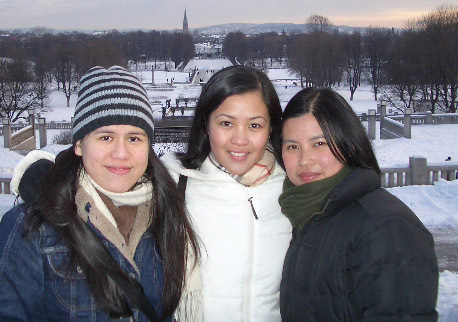 We posted some new pictures at the Oslo album and keep checking coz we're gonna post new pictures more frequently. Sorry that we haven't been updating our website lately. We have been busy fixing our home and you can see some of the difference here! After months of searching for a place of our own, we finally found our crib! We are so excited and you can see some pictures of our crib here! My younger sister JR went to Melbourne today to study there for a year. We wish you good luck and enjoy your year there. Study hard and always pray. We are gonna miss you! Thanks Murr for visiting us here in Norway land. We hope that you have enjoyed your stay here and that you will come back here soon! Thank's to all our friends in London for helping us out and giving us a tour around London! 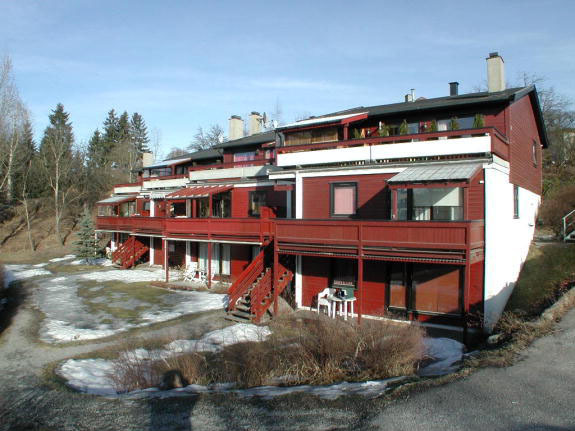 We had a great time and enjoyed our stay there. Hope to see all of you soon! Dear Ann! I wish you a happy and wonderful birthday today! I hope and pray that God will grant you all your dreams. Coz you deserve it! I know that this is your b-day, but I am the one who feels so lucky and blest to have you! Coz you are the best gift a man can have. Love Marc! Created some new menus where I added some more pages. Such as smilyes, places we've been and links. These pages will be updated soon. Today Ann and I have been together for 5 years. 5 years full of love and happiness. We have been with each other long and I know this is only the beginning. Just want to say that these 5 years have been the best years of my life. Today was Ann's arrival from her vacation. It is so good to have her back and I really missed her! 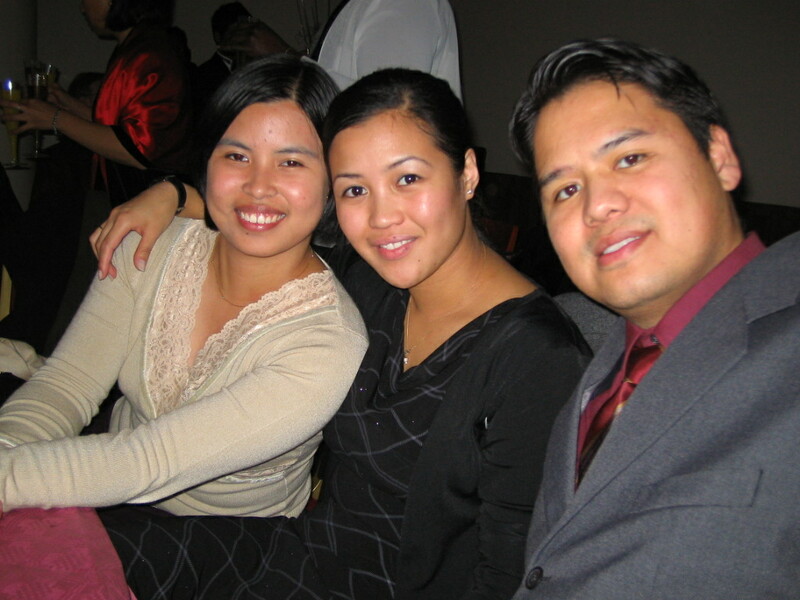 Next time we go to the Philippines will be together. It will be next year around May or June to plan our wedding. Ann is going to Philippines! Ann will be enjoying the Philippines untill August 22. She will be shopping and enjoying Manila and Mindoro with her relatives. Have a great vacation and I miss you a lot! Don't forget my "pasalubong"
The pages "Ann" and "Marc" are now updated. Finally our homepage is updated. We have finally finished the missing pages. Sorry it's taking so long to update this homepage. We will continue to put small touches every now and then. We hope you like it and have a great summer!! New pictures added in the photo album. Latest is our mini cruise at Copenhagen. Last 16.06.03. New section also added, such as Showbiz, london, san francisco and basketball. 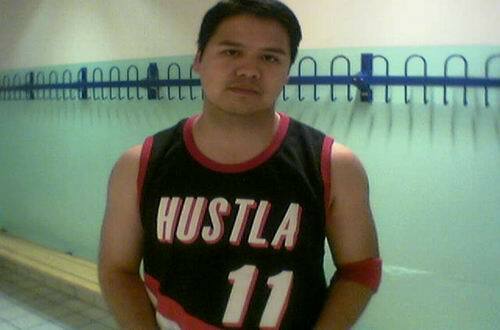 The Hustla basketball team tok the third place at JIL 2003 Filipino Basketball Tournament. The game for third place was so exciting with overtime the Hustla won by 2 points against St. Paul team. New pictures and updated pages! This website has now been updated with new pictures. So don't forget to check out our photo album and see all the great pictures. Also the page "our story" is been updated. This pictures is taken by Izabelle's tita Che-Che. 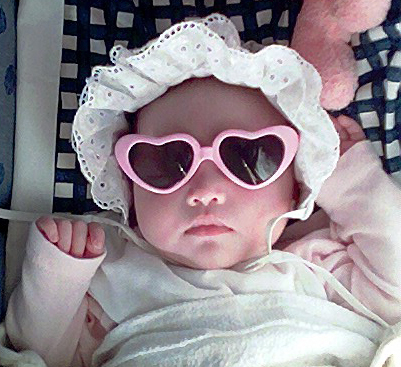 I think this baby girl is gonna be a gorgeous model one day! 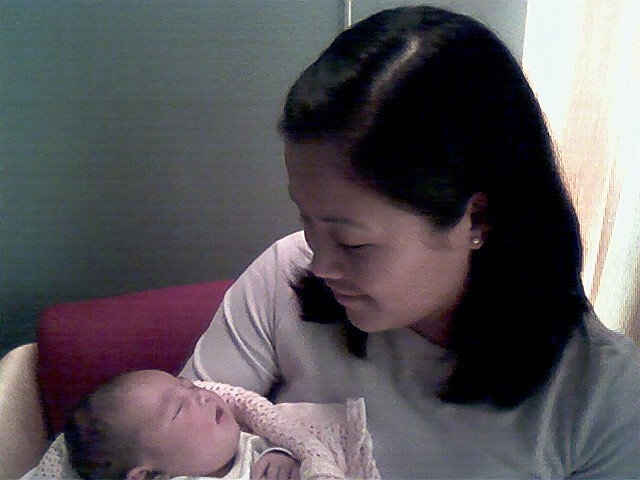 My cousin, Vanessa, gave birth to a beautiful baby girl last tuesday May 20. The big baby weighs 4062g and is 50 cm long! The little girls name is Izabelle! Congratulations to the parents!!! tita TinTin. New update to this hompage is the guestbook. So please sign our guestbook. The other pages will be updated as soon as I get the time to make them. This homepage is created by Cram Zerimar. It is for the time being under construction. 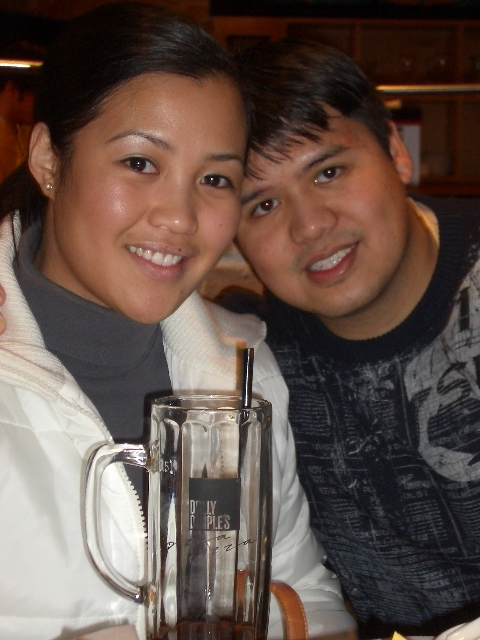 The purpose of this page is to create a common library of information for Marc and Ann, but also for sharing information to our families and friends from different parts of the world. We hope you will find this homepage interesting and that you will come and visit it from time to time.